Do you know which kind of IRA you have? Most investors mistakenly believe they have a “self-directed IRA” when in fact they have one that limits their choices to a few investment types. 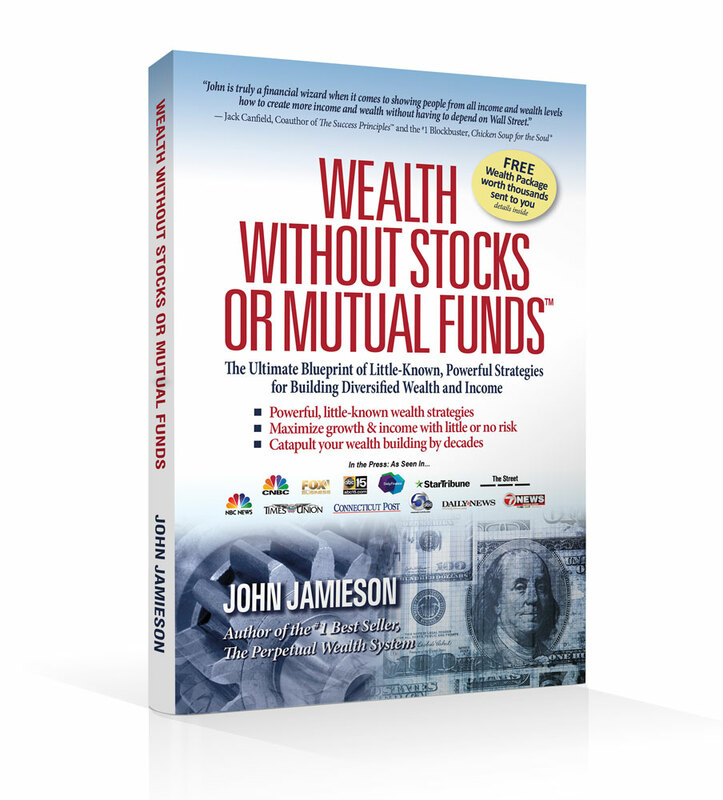 Within your plan, you can choose stocks, mutual funds or bonds. And while you may have hundreds and even thousands of choices of where to put your money inside that account, chances are you won’t be able to invest in nontraditional retirement assets — especially if your IRA or 401(k) rollover is with a traditional brokerage house. Fixer uppers to resell at a profit (flip). Private loans made at higher interest rates to other investors. Tax liens or tax deeds. Privately held companies and startups. Straight options (real estate options, not stock options). Such investments receive the same tax treatment as more traditional IRA assets. Any tax due is deferred until withdrawal, typically at age 70½, when your are required to start drawing down your savings, or possibly sooner. This is an account for hands-on active investors with unique knowledge of some of the asset classes in the approved list, not for a “set it and forget it” investor. You have an opportunity to buy a rundown house from an estate that would like a quick sale. You determine the house is worth $200,000 — after you have spent $40,000 in upgrades. You contract to purchase the property for $120,000. But lacking the $160,000 to proceed with the sale, you enlist a partner who agrees to provide the full amount, provided you handle all the details, including closing, rehabbing and reselling the home. You further determine that you would like your share of the profits to go inside of your IRA for the obvious tax benefits. You only have $10,000 inside your IRA with which to invest. The proper play given these set of circumstances is to have your partner buy the property in his name or an entity he controls, such as a limited liability company. You enter into an option agreement to purchase half ownership in this property. You pay $100 from your self-directed IRA and fill out option paperwork and give all the papers to your plan administrator. This deal now moves forward, and the property is rehabbed and ready for sale in 60 days and sells and closes quickly for $200,000. You have $10,000 worth of sales and holding expenses, netting a $30,000 profit on this deal in five months. The actual title owner to the property agrees to pay you $15,000 for you to close out your option. This $15,000 is a return on the $100 option investment and is deposited back inside your IRA tax-deferred or tax-free (for a Roth IRA). Your investor put up $160,000 and received $15,000 for a five-month investment. This represents more than a 20 percent annualized return on his money, which is pleasing to almost every investor. If he used his IRA money for this investment, then his profit would be tax-deferred as well. Here’s another example: An investor from New York became aware of the self-directed IRA and used some of his IRA to acquire four rental homes in Metro Detroit. Each home was purchased for around $55,000 and rents for about $900, and the cash flow goes back to the IRA on a tax-deferred basis. If he sells these for big gains years from now, that profit will also be tax-deferred. No loaning of money to yourself, your spouse or any family member in your direct linear family chain. Your IRA can’t personally guarantee any loans in which it borrows money. This means that any money borrowed by your IRA must be “non-recourse” funds, which means that only the asset can be put up for collateral and may be foreclosed upon for nonpayment. The creditor may not file suit against the IRA for any shortfall in the loan goes delinquent. This entry was posted in Current News, Real Estate and tagged IRA, real estate investment, Self-directed IRA. Bookmark the permalink.